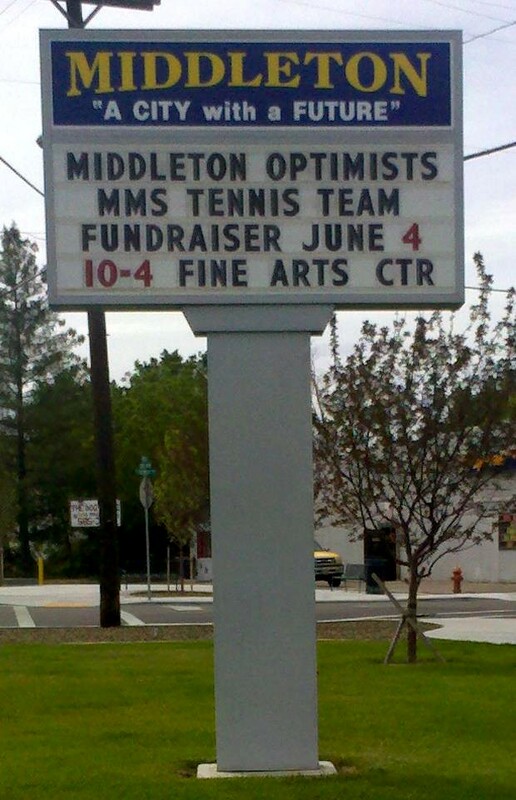 The Middleton Area Optimist Club is working with the Middle School to start up a brand new school tennis program. The club has volunteered to purchase equipment and help with coaching or travel expenses, depending on what is needed most. A summer camp is planned to introduce students to the game. It will coincide with the completion of the new tennis courts at the school in August of this year. 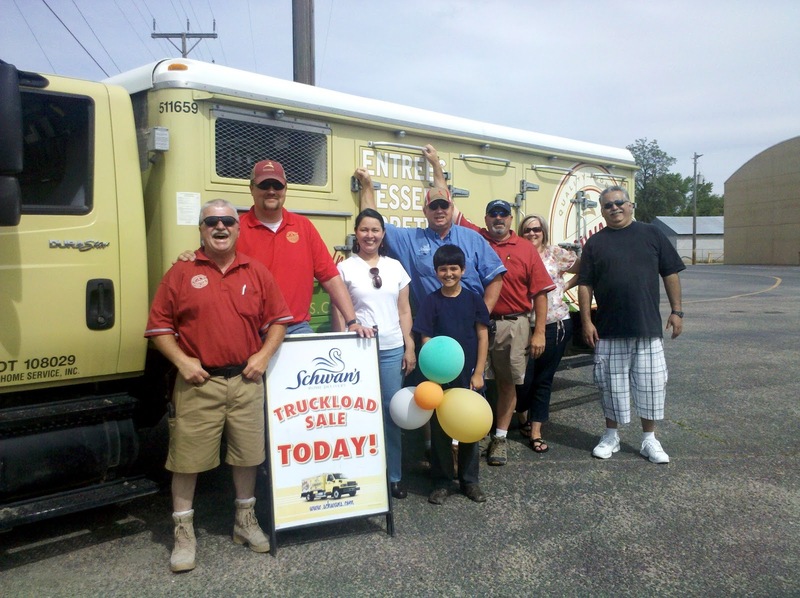 With the help of Schwans, depot manager Russ Nelson and "the Schwans Guys," the Middleton Area Optimist Club held their first successful fundraiser for the program today. Fifteen percent of all items purchased at the truckload sale will go directly to the Optimist Club program. Another sale is planned for the first Saturday in August.